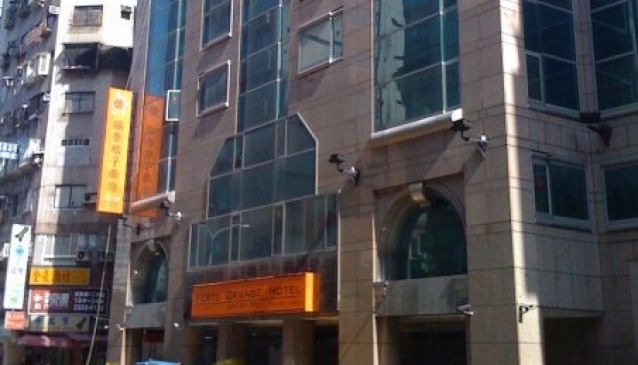 The Orange Hotel - Linsen is a convenient city location in Taipei's Zhongshan district. For those looking to explore the city, the Zhongshan MRT (red line) is about an 8-minute walk from the hotel. Taipei Main Station is just one stop away via MRT. Guests can choose from standard. standard twin and deluxe rooms at the Orange Hotel - Linsen. Wired internet access is available, while rooms also come with a television, a work desk and daily toiletries.The Orange Hotel - Linsen does have a breakfast restaurant on site which offers a breakfast buffet, salad, hot and cold drinks and bread.